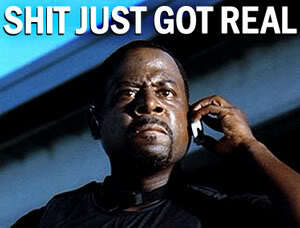 Wow people love to get upset over everything.. The GUY WAS SPEAKING AT A GUN RANGE. There are gun posters and guns everywhere. I see what they are saying though that this could be used by the other side to subliminally paint Ted Cruz into a more negative light for his positive stance on guns. It’s a dirty game, but it’s not like we don’t already know the tactics. These guys just have to stay one step ahead of the competition, or else just laugh it off when they pull something sneaky. I love how in the 2nd pic, AP caught him in 1/2 derp too. 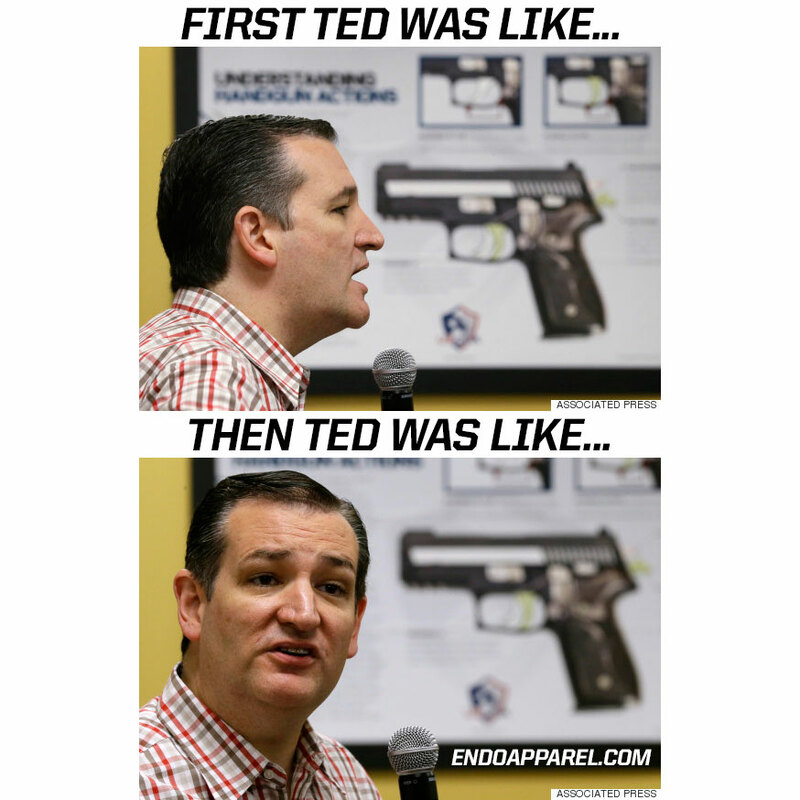 I don’t follow politics, but Ted Cruz seems like a gun bro on the surface of things. I’m sure you guys will correct me in the comments if he’s actually not. 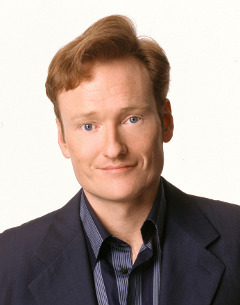 haha you have to watch the whole thing… Conan wilds out. Almost as soon as Boyd approached the car, Ebel, a white supremacist gang member who signed his name “Evil Evan,” began firing at him with a 9mm Smith and Wesson handgun, police have said. Boyd was shot twice in the chest, and a bullet grazed his forehead above the left eye. Thankfully the Sheriff’s deputy who got shot lived. Sadly he’s headed back to work! That just makes me sick to my stomach. Cheated death once, and now he’s going back… Bills need to be paid though I suppose and hopefully lightening won’t strike the same spot twice. Ugh… I need to win powerball so I can make it rain and give guys like that retirement money. In case this guy getting shot at wasn’t enough for you, remember when that Ohio scumbag who wanted to die tried to spray and pray those to police officers? What a stone cold killer… puts his finger directly on the trigger when he first picks up that AR. Newb. I like how he started pulling the trigger quickly though. I figured he would have filled his pants and asked to leave after the first round went downrange. LOL at him firing the Browning M2… pure gold. Priceless how honest his host at the range was with him, that was good to see. 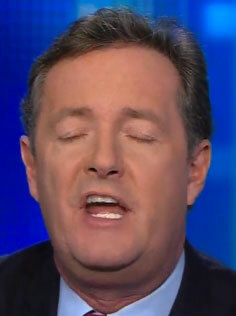 The one bad thing is that Piers is literally going to be talking about this experience FOREVER. Alex Jones showed up (Presumably to troll Piers) but nothing interesting went down as you can see. Alex Jones did go on a rant outside at a protest, but I lost him at “Collaborative Globalist Media”. Interesting how Piers is back in polite mode (An armed society is a polite society? ;) ) Ted Nugent was on his best behavior as well… good representative for sure. Voices were raised, but there was at least some back and forth. The video is kind of slow after the rabbit is shot, but still interesting enough. 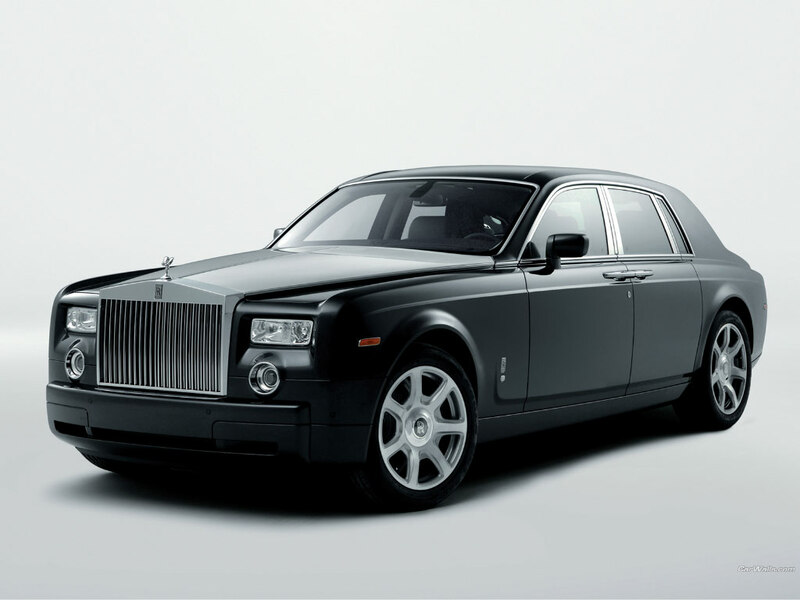 If you guys buy a few million shirts, I promise I’ll do that with a brand new Rolls Royce Phantom. I’ll even get the umbrella holder in the door modified to hold an AR-15 instead. Maybe I’ll even let Ashley roll with me to clean the guns. H1 hummers will never be out of style; I’d like to get one of those someday too even though the amount I’d spend on fuel would be ridiculous. Tyler, TX – Quick thinking and incredible shooting by a Wood County constable ended an hour-long standoff Sunday when he shot the gun out of a suicidal subject’s hand. Vance said Shadbolt was approximately 30 yards from the man when he fired a round from his rifle striking the man in his hand causing him to drop a handgun. 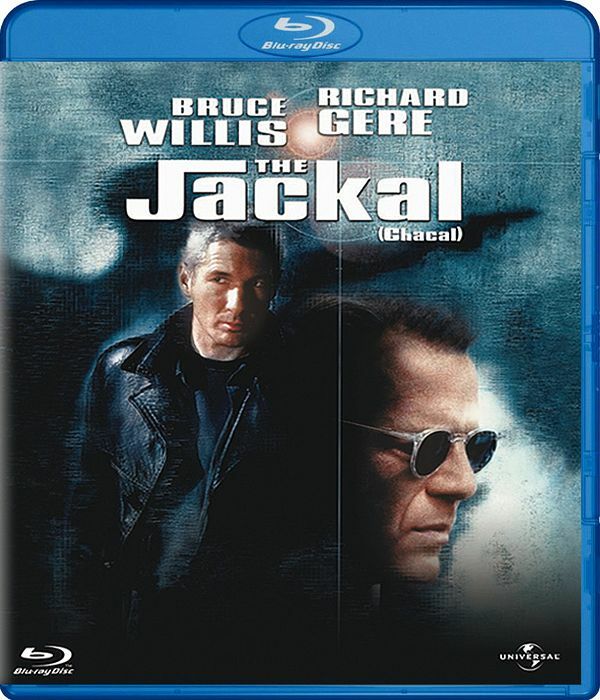 Every time I hear some cop shot a gun out of a suicidal person’s hand I am struck with disbelief that they actually ever attempt that, and secondly I think of the clip above from the 1997 movie The Jackal. “Shadbolt was in the process of trying to negotiate with the subject when the subject suddenly posed a threat on the constable and he disarmed the subject,” he said. So this guy who you think wanted suicide by cop, raises his gun to shoot you (or “pretend to”), and your first though is OH I SHOULD TRY AND SAVE HIS LIFE? Yea, I guess this guy is a better man than I am, because I personally would rather just put one in his chest and go home have a beer, eat a nice supper, and guarantee that I live to see another day.